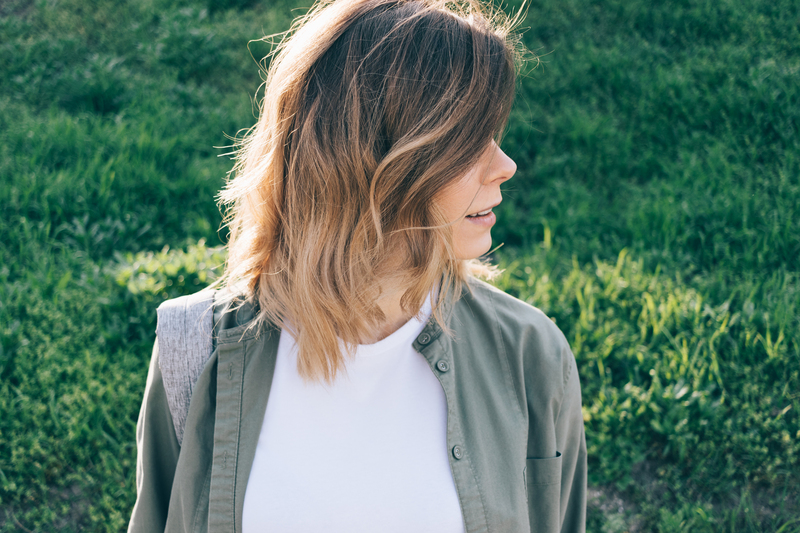 No need to go all out and buy a whole new wardrobe for Spring. These fun pieces will instantly upgrade your style. 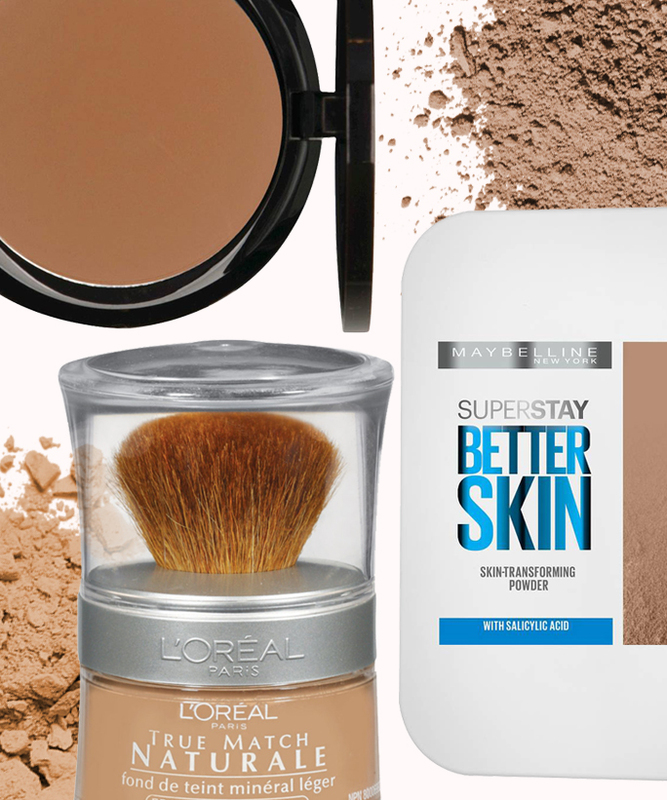 We put together a list of the best drugstore powder foundations that won't break the bank. 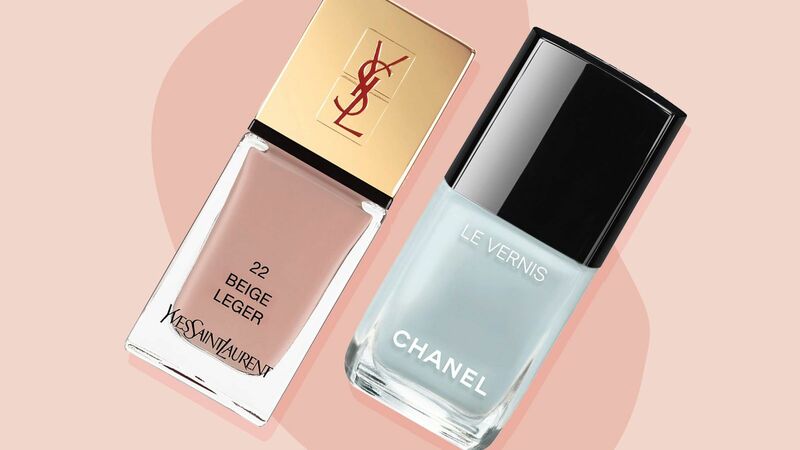 From Burt's Bees to Maybelline, here are a few of our very favorite powder foundations. We’ve rounded up the best places to buy quality bedding online, including bed sheets, comforters, duvet covers, and pillow cases. See our top picks from brands like Brooklinen, Parachute, Riley Home, and more.